Black History Month: Nikki-Rosa by Nikki Giovanni. Childhood. | Awesome poetry from all over. 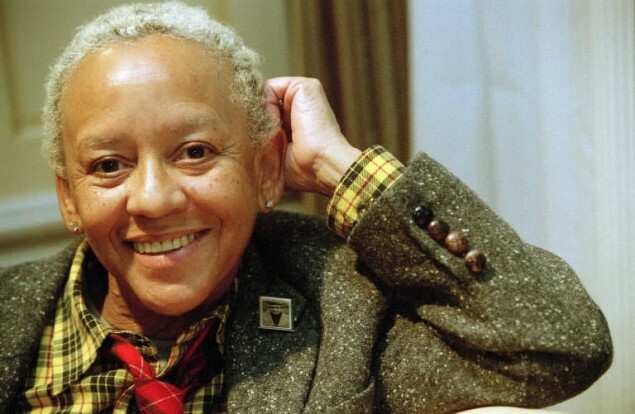 Black History Month: Nikki-Rosa by Nikki Giovanni. Childhood. This entry was posted in African-american poetry, Women's poetry and tagged black lives matter, christmas, family, father, happy, love, mother, poor, sister by Frédéric.Arps.blogs. Bookmark the permalink.